I find it supremely satisfying that a bowl of steaming hot soup has the power to assuage, even in a small way, a dark night of the soul. Soup is there for us when we need comfort, nourishing us when we’re weak and bringing us elbow-to-elbow with people we love on cold winter nights. Soup became our family tradition on Christmas Eve after church. It was usually potato or pumpkin soup, loaded with cheese and chives and crispy bacon. We ate around candlelight with Christmas china and teacups of eggnog or hot cider. 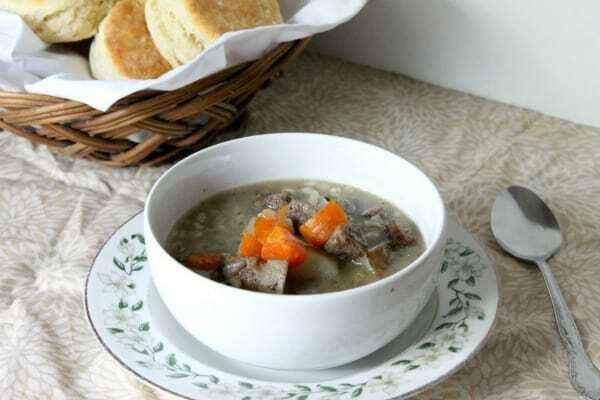 We had split pea soup with chunks of ham or sausage on grey January days full of homeschooling and music practice. Chicken soup was medicine when anyone was feeling under the weather–to this day, when I’m sick I rarely crave anything as much as chicken noodle soup! 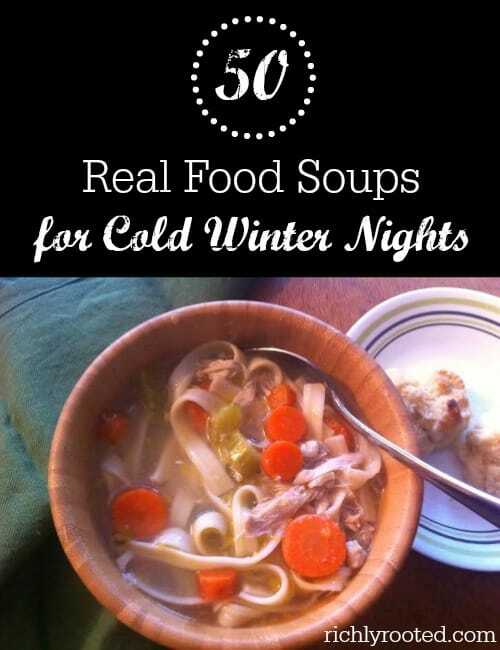 I hope you’ll warm up your winter with these 50 real food soup recipes I’ve compiled for you. Soup is one of the easiest real foods to make from scratch–and it’s so simple to make an extra large batch and enjoy the leftovers throughout the week! Serve bowls or oversized mugs of soup with muffins (like these heavenly lemon blueberry buttermilk muffins), French bread, or a quick artisan loaf. For the true soup fans, you might be interested in one of my favourite cookbooks, Ladled. It’s a gorgeous cookbook devoted to the art of soup-making, with beautiful photographs and an introduction for each recipe. You can buy it on Amazon. 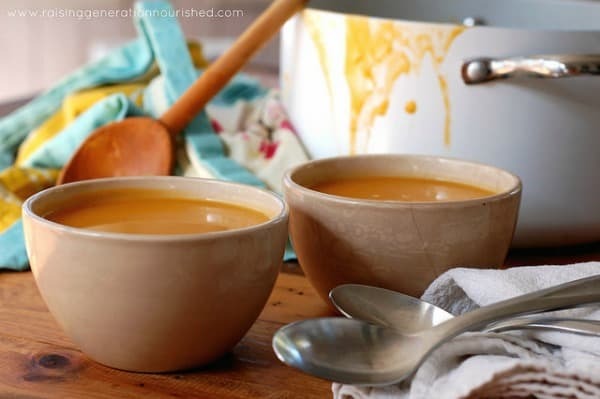 For more delicious soup inspiration, follow my soup board on Pinterest! I love soup SO much! If I had to choose a favorite category of food, it would definitely be soup, followed closely by mexican. Thank you for this list, it looks amazing! I am pinning it so that I can come back to it many times. This is also very timely as I am due to deliver a sweet bundle of joy in about 6 weeks, so I will be getting some freezer meals together. Thanks so much for the time you took compiling this list. Congratulations on your baby! I hope you enjoy many snug days sipping hot soup and resting with your little one! We actually just used this recipe for chicken noodle: https://richlyrooted.com/2014/02/magic-chicken-soup.html but instead of the noodles, we threw in a handful or two of rice and let it cook as the soup simmered! 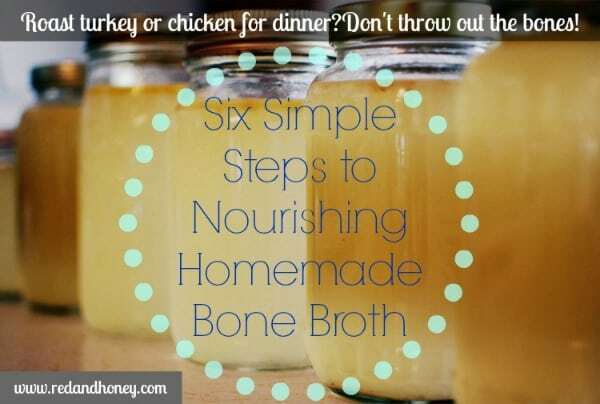 I love soups, and this round-up rocks! 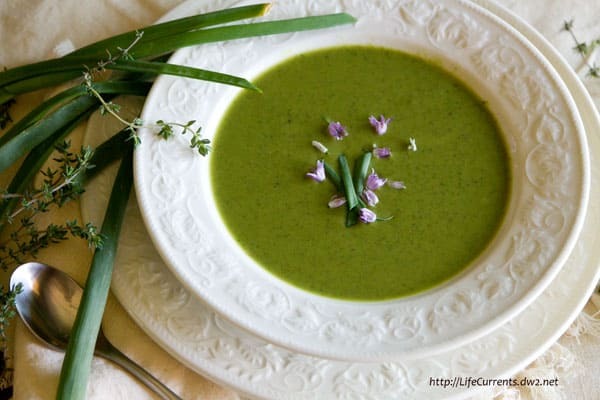 Thanks for featuring my broccoli pea soup, and with the picture too. Thanks! 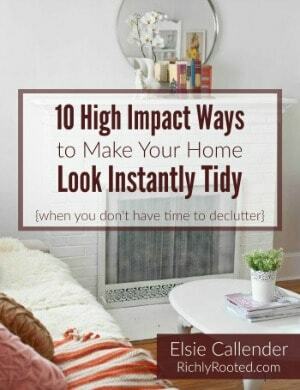 I am pinning this list for later! I could eat soup every day. Thanks for sharing at Simple Lives Thursday; hope to see you again this week. We pretty much HAVE been eating soup every day! Fall has finally found us here in Alabama! 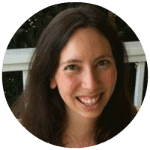 I agree completely – I love soups for their easy, healthy, and frugality. Thank you for sharing this wonderful collection with us, Elsie. I’m pinning it now. 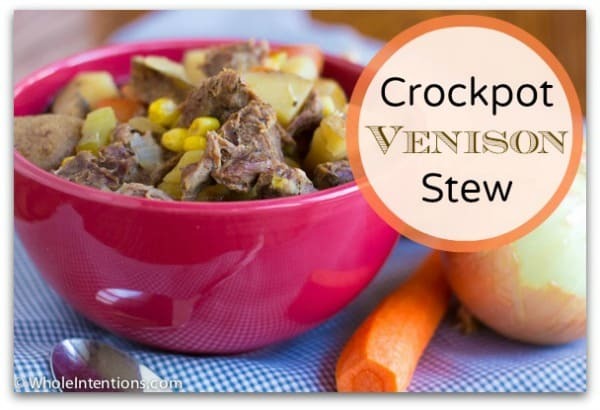 I love that you included a venison recipe.